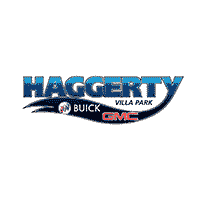 Trust Haggerty Buick GMC for quality service, maintenance, or auto repair in IL. From routine maintenance to larger repairs, nobody knows your vehicle better than our Certified Service experts. Schedule an appointment today to take advantage of our current service offers on oil changes, brake repair, batteries, tires, and more.